Asco rebuild kits contain all of the parts that are subject to wear as well as detailed installation instructions. Click on the part number to order. * This is only a short list of the most common part numbers. 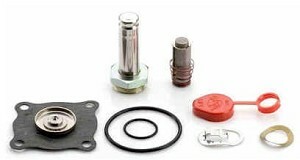 Contact us for other parts.